But how much do you know about them? And what should you know before you get them installed in your home? If you’re looking to find out more, you’ve come to the right place. 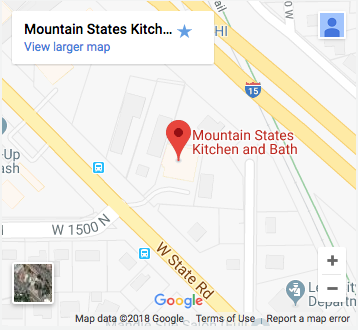 If you’re looking at the possibility of getting granite countertops in your home, but you want a little information before you talk to a professional there are a few things you should consider and a few things you should know. This page will hopefully get you the information you need to make an informed decision so that you’re happy with your choice for years to come. Typically granite is exactly what the name implies it is, meaning that your countertops will be made of igneous rock that has been formed under extreme pressure beneath the earth’s surface and look gorgeous. 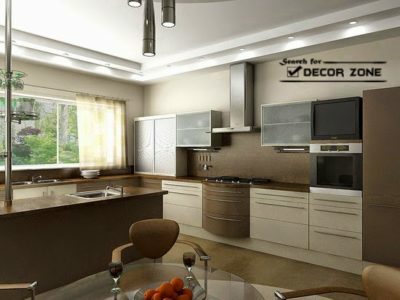 However, there are several kinds of granite which have different mineral compositions and vary in cost. These kinds of granite are broken down into material grades. Listed from least expensive to most expensive, they are Discount, Builder, Premium, and Designer grades. Each of them can make a great addition to your home, but keep in mind that if you want the best granite countertops you may have to pay more for them. 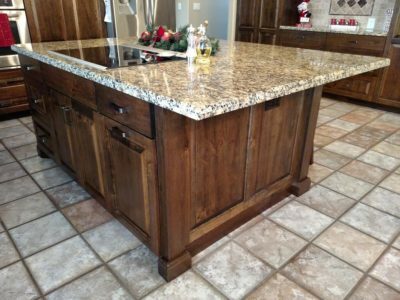 In addition to these material grades, most granite countertops can vary in cost and aesthetic appeal based on the finish you choose for your home. 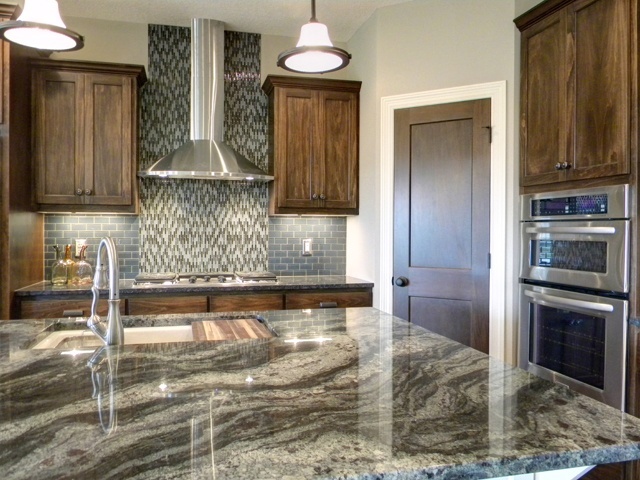 Popular granite finishes you should consider for your home are polished, sandblasted, brushed, and flamed. 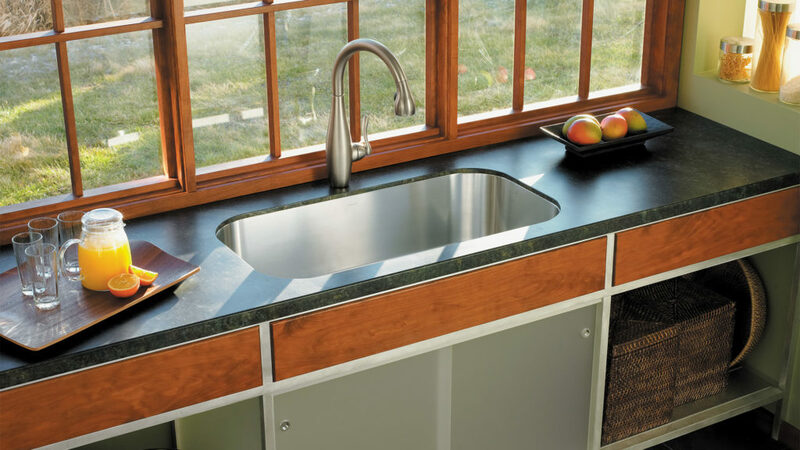 The polished finish is probably what you’ve seen for most granite countertops, and it looks great, but don’t discount the other options, especially if your countertops are outside or you’re looking for a unique design. One of the reasons polished granite countertops are so popular is that they last. Alright, not forever, but probably as long as you’ll live in your home, and possibly longer. If you treat them right, your granite countertops are going to stay looking polished for years. A couple options to help you do that are sealing them, basic daily care, and polishing them up. Sealing your granite countertops are fairly straightforward. All you need to do is let them dry for at least six hours (so that you don’t seal moisture in), then apply a sealer. You can use a liquid or spray sealer, whichever you prefer. After you’ve let the sealer sit for about half an hour, wipe off the excess and apply a second coat 24 hours later. It’s a good idea to reseal them every few years, and doing so can make them last much longer. The mineral composition of granite is porous, so try to keep them as dry as possible during your daily care of them. 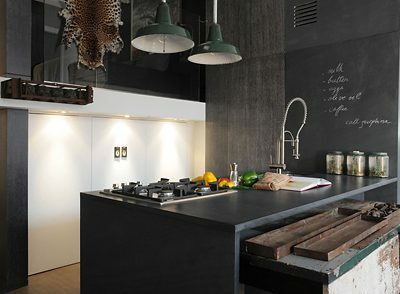 In addition, try not to expose your countertops to extremes in temperatures like hot pots or dishes. 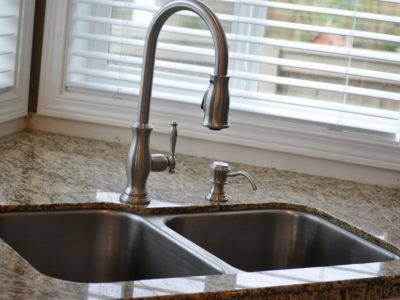 You can also help keep your countertops nice by cleaning them with a non-abrasive cleaner or mild dish detergent, and make sure to keep acid far away from your countertops. Polishing your countertops is a fairly easy procedure. Just make sure that you polish them a few times a year and they should stay looking beautiful. You can easily do this with a granite polishing compound that you apply with a soft, clean cloth or rag.